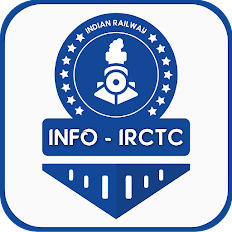 The Indian Railway Catering and Tourism Corporation (IRCTC) plans to install 1,100 water vending machines at 450 stations in 2017-2018 as part of its efforts to ensure clean drinking water at low cost in rail premises across the country. A glass of 300 ml water dispensed through these machines will cost just Re 1. 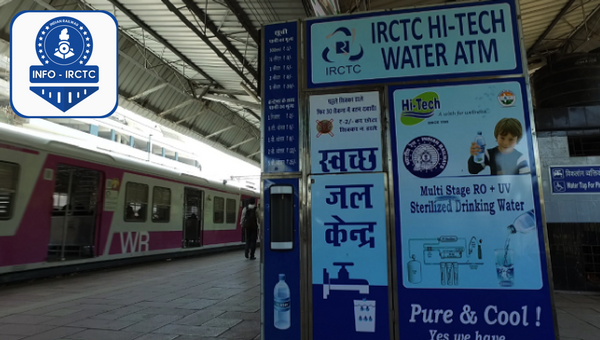 The railway ministry in tweets said these water vending machines (WVMs) will provide clean drinking water at low cost, and that the initiative will help in generating employment for around 2,000 people. At present, there are 1,106 WVMs at 345 stations in the country, the ministry said. The project of setting up WVMs was initiated in 2015 with an objective of providing potable water at nominal rates. Water is dispensed through the provision of Reverse Osmosis (RO) in these machines. The WVMs are operated round-the-clock either manually or via automatic mode. The water dispensed through these machines will be much cheaper than bottled mineral water, the ministry said. While a glass of half a litre water will cost Rs 3, a litre will be available Rs 5, two litres for Rs 8 and a can for Rs 20.